Agromin gave away 12,000 pounds (six tons) of pumpkins at the Wings, Wheels & Rotors Expo, October 24 at the Los Alamitos Joint Forces Training Base. The pumpkins were grown in a one-acre pumpkin patch on the base. Agromin was a sponsor of the Expo that drew about 30,000 people. 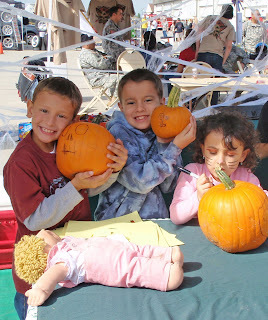 While at the Expo, kids could draw faces on their pumpkins at the Agromin booth as well as receive free green recycling activity booklets. Helping were high schoolers involved in the Buena Park High School chapter of the Future Farmers of America. 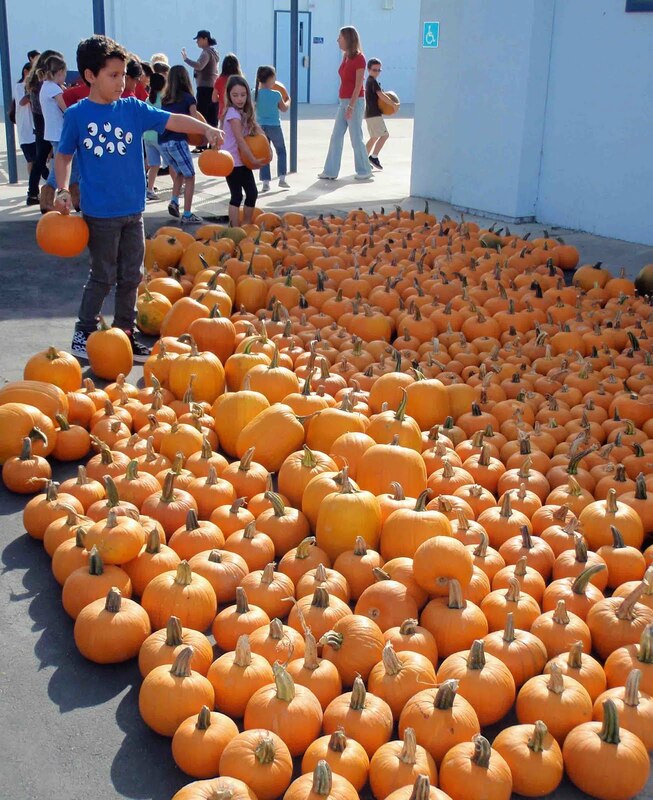 Over 2,200 of these pumpkins were handed out at area schools including Mayflower Preschool, Lee Elementary, Los Alamitos Elementary and McGaugh Elementary School in Seal Beach. 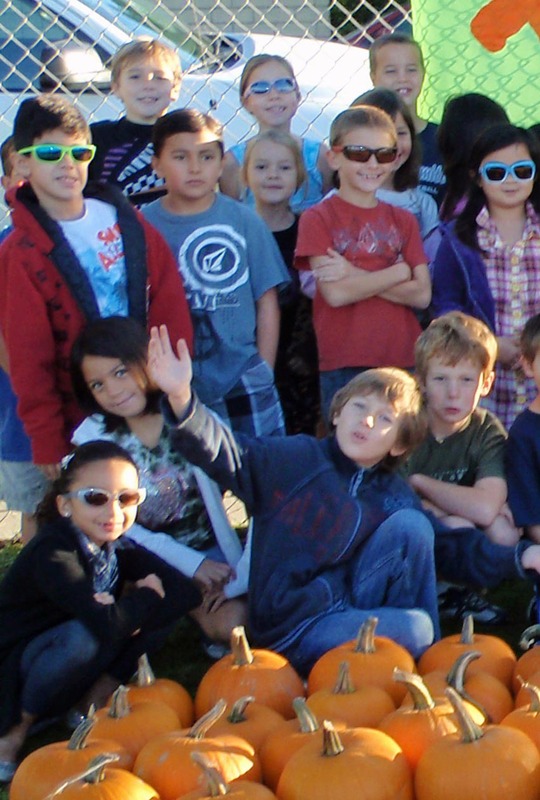 The Training Base pumpkin patch was grown with organic material collected from surrounding communities. The organic soil amendment supplied the otherwise fallow ground with nutrients needed for healthy plant growth. 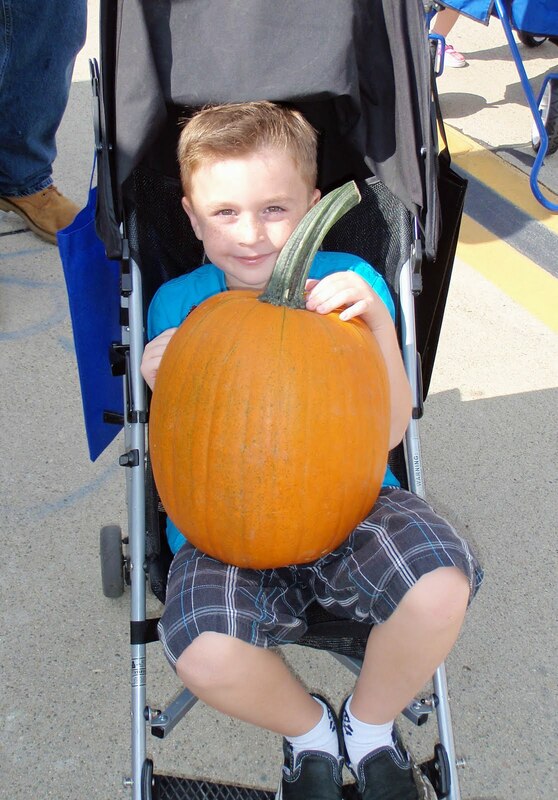 The pumpkin plants produced thousands of pumpkins that were given to the Expo visitors. Agromin soil productsare available at Rainbow Disposal (17121 Nichols St., Huntington Beach, Gate 7, 714-847-3581), Lakewood Nursery (4114 Lincoln Avenue, Cypress, 562-596-8514) or online at www.agromin.com.